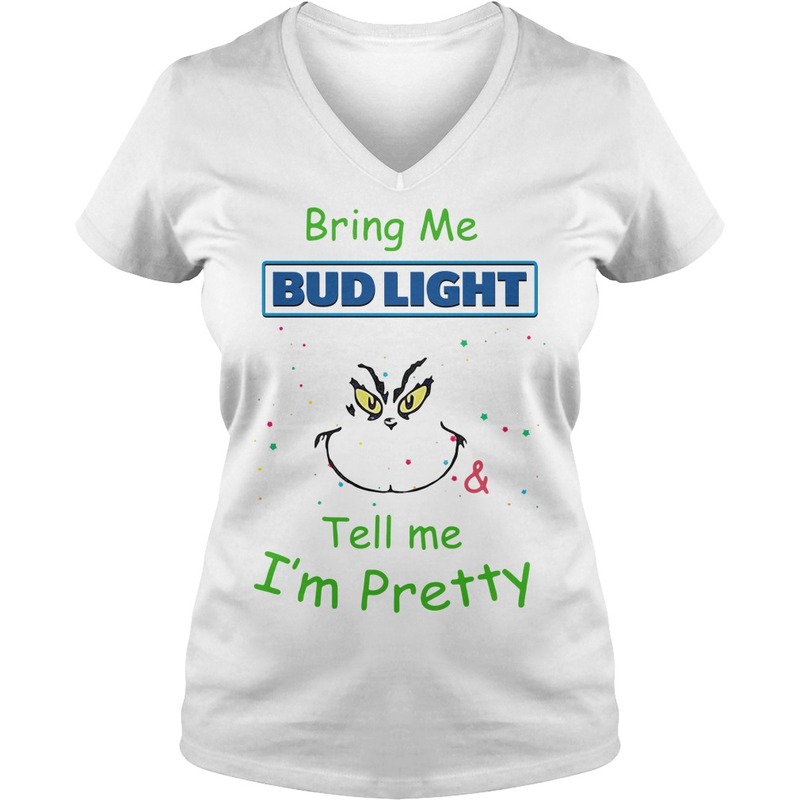 I need this Grinch Bring me Bud Light tell me I’m pretty shirt. When you were about three years old, one of the neighbors, Mr. Fouts took my husband to where work was done on your Dad’s car. 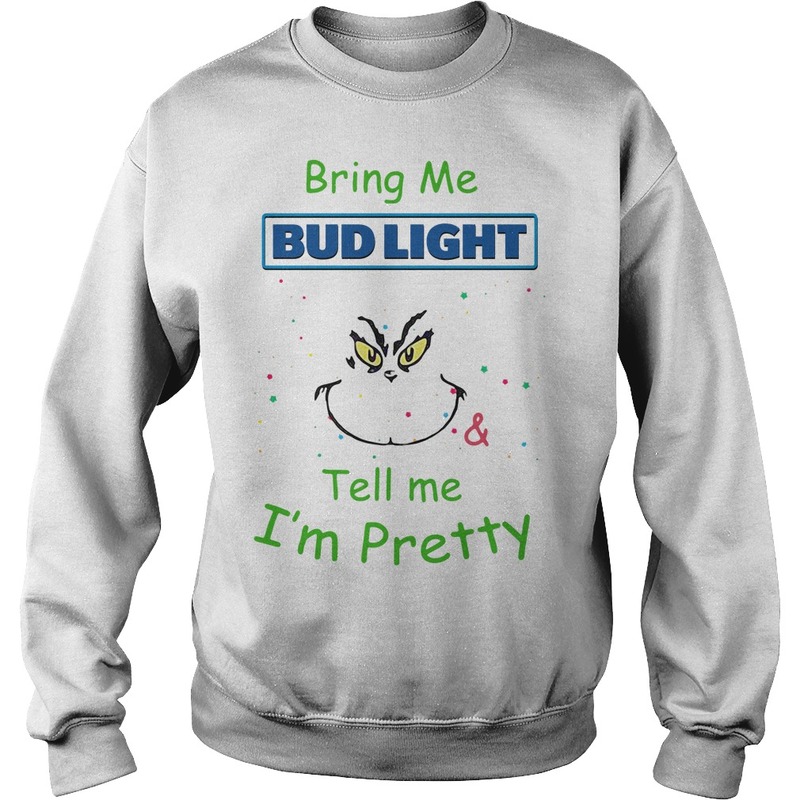 He met your Dad and you were pushing a tire around the shop. He has always been a fan of the Elliotts and bought a brick when the Racing Hall of Fame was built. 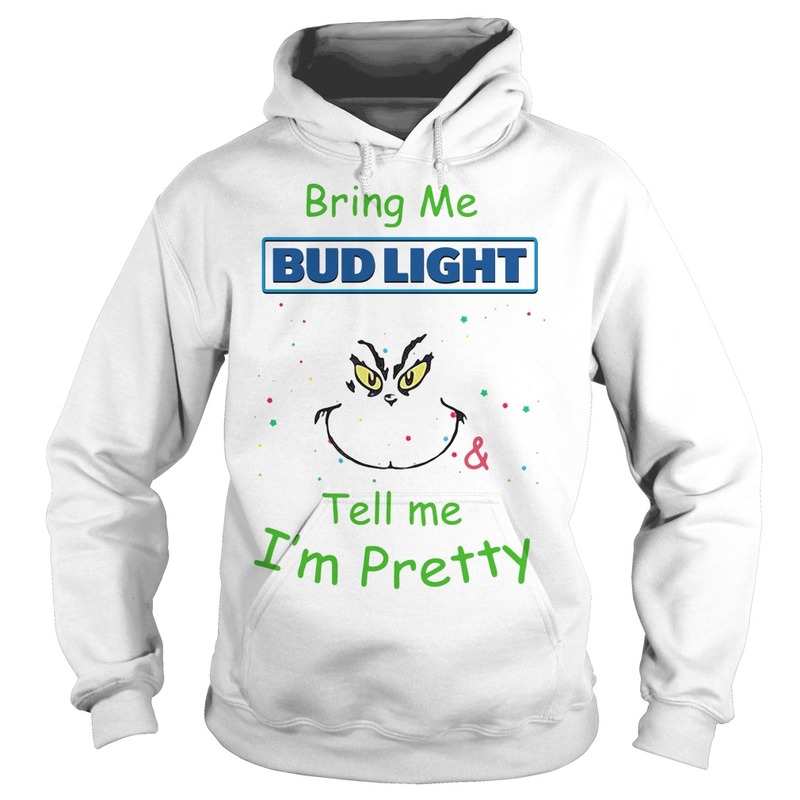 My husband was there when building Big Canoe. Wish you the best and proud of your accomplishments. 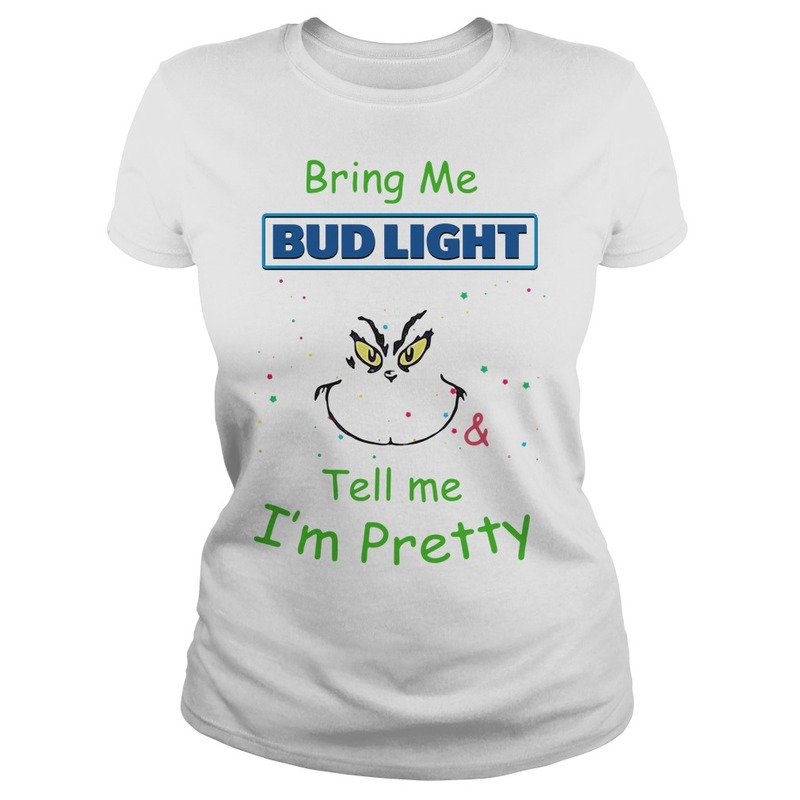 Been there several times. 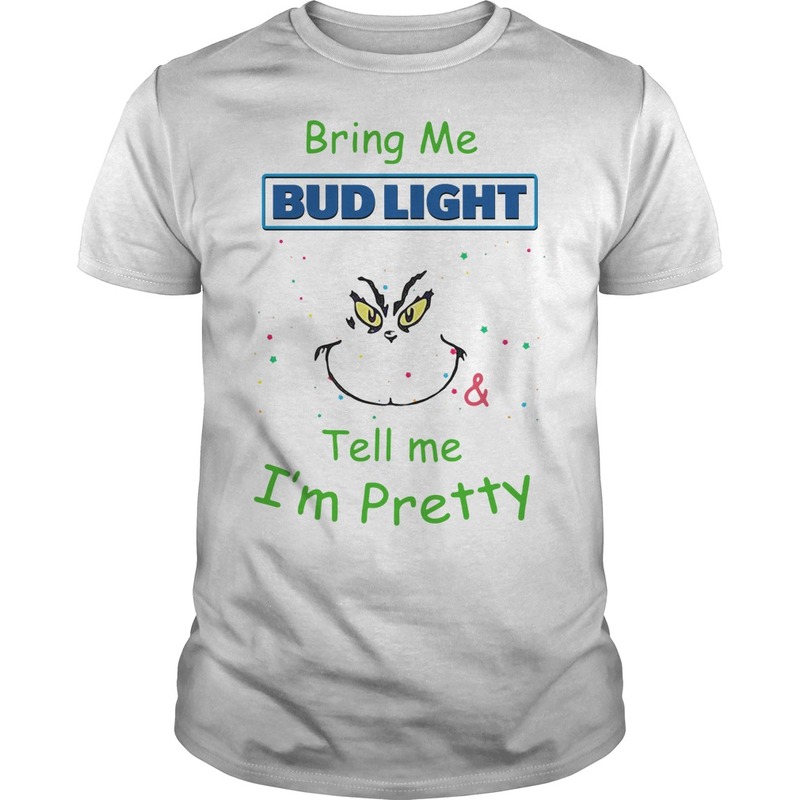 I want thisGrinch Bring me Bud Light tell me I’m pretty shirt. At least once before you were born but last year with my grandson and this with my wife. She had not seen Hall of Fame. My favorite racing family of all time. I think we need to start a “Go Fund Me” for some new letters. Maybe it’s part of the nostalgia or something, but some new letters couldn’t hurt the tradition. Awesome Chase and Awesome Bill from Dawsonville! We’re so enjoying watching this young man’s career take off! Sounds like a town we need to visit and have lunch. It’s nice to see how you are influencing the younger generation about NASCAR racing and giving your fans the status of how much work it is to get where you are at. What an awesome win for you at such a tuff track!